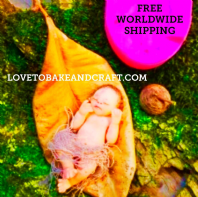 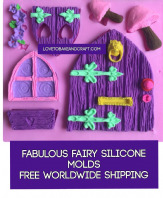 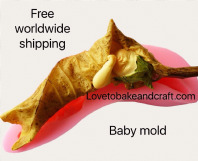 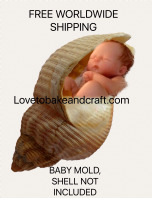 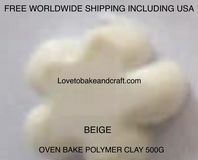 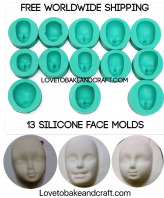 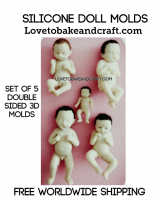 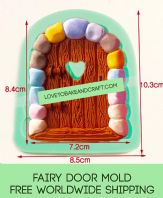 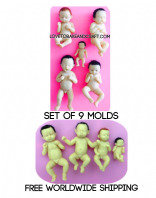 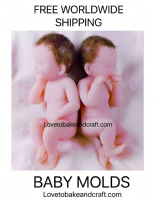 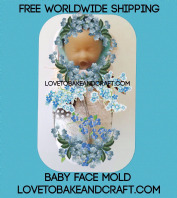 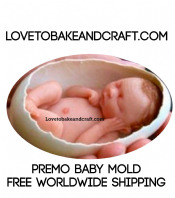 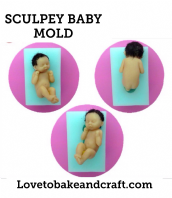 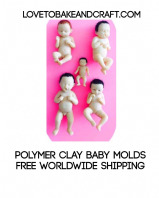 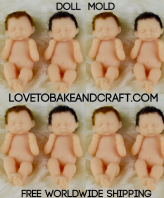 Baby mold, OOAK baby, baby mould, baby mold, fimo baby, sculpey baby, Free worldwide shipping. 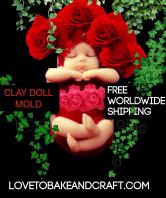 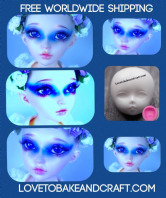 Polymer baby mold, polymer baby, OOAK baby, polymer mould, fimo baby, sculpey baby, prosculpt baby, polymer clay baby, Free worldwide shipping. 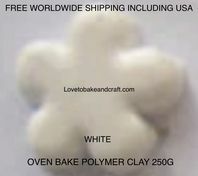 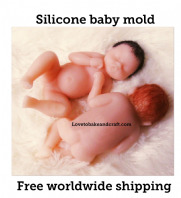 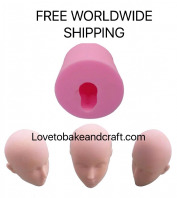 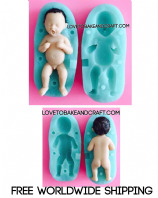 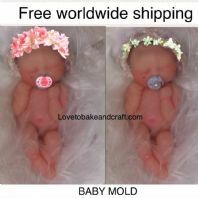 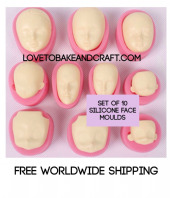 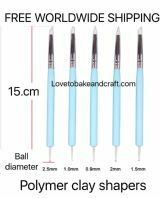 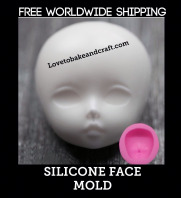 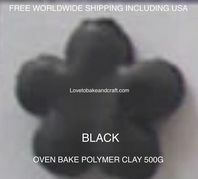 Polymer clay baby mold, polymer baby mold, OOAK baby, baby mould, baby mold, fimo baby, sculpey baby, Free worldwide shipping. 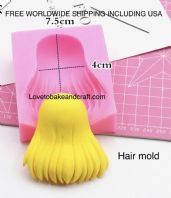 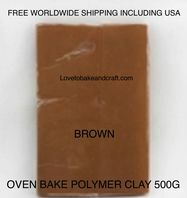 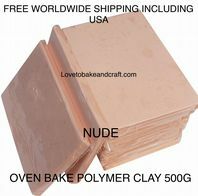 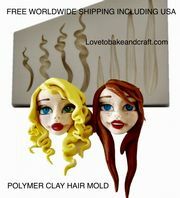 Column silicone mold, pillar silicone mold, brick silicone mold, silicone mold, silicone mould, free shipping.